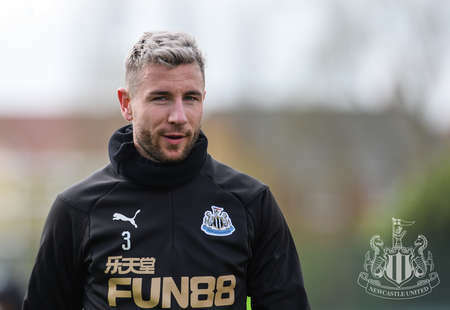 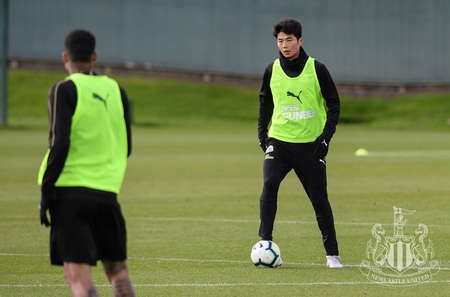 Newcastle United head to Leicester City on Friday night (8pm kick-off), looking for a response after their five-game winning streak at home came to an end on Saturday. 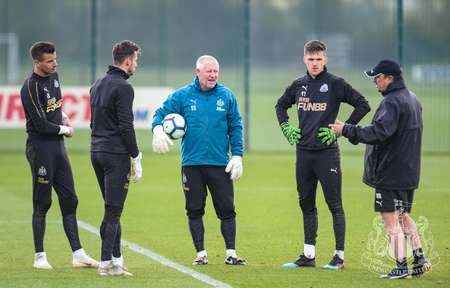 Rafa Benítez’s side’s 1-0 defeat to Crystal Palace at St. James’ Park at the weekend halted that fine run, but they have an opportunity to get back to winning ways – and potentially move up to 13th in the Premier League table – at the King Power Stadium. 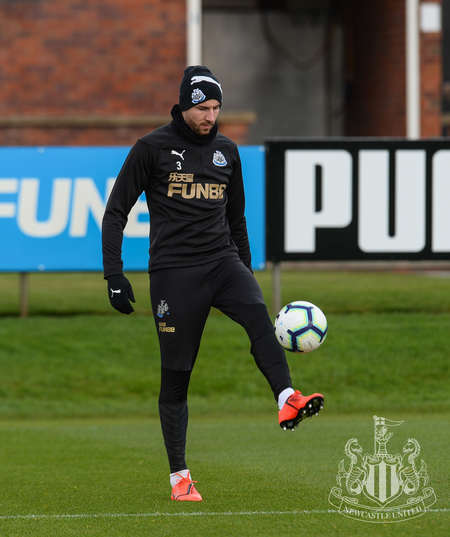 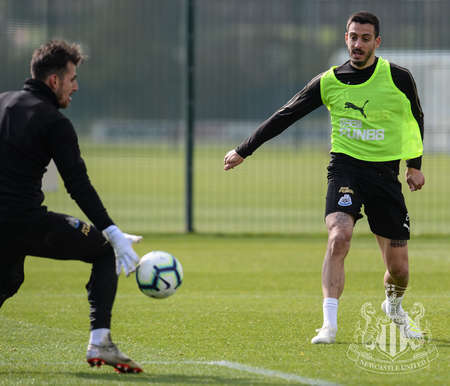 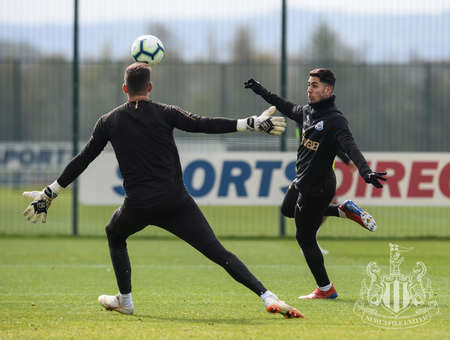 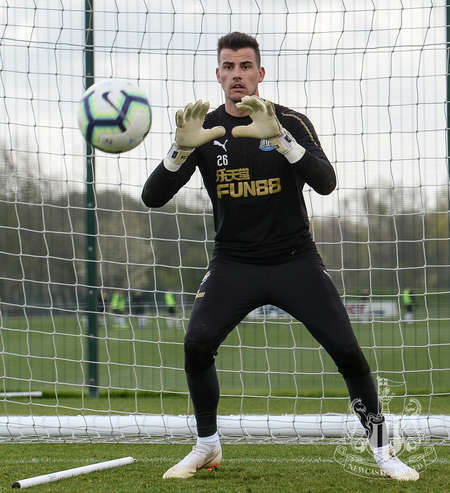 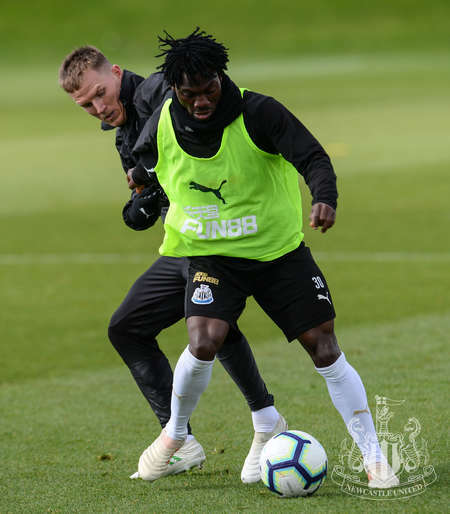 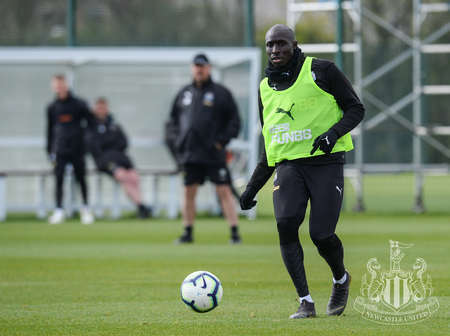 With Friday’s fixture coming into focus, manager Benítez and his squad have been busy on training pitch as preparations for the clash with the Foxes continue. 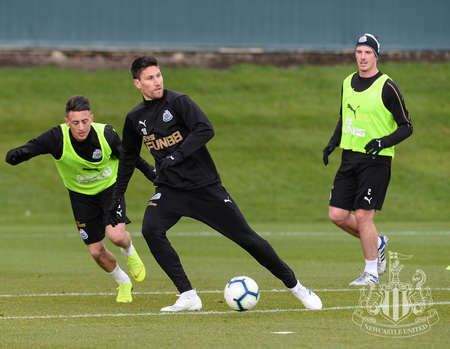 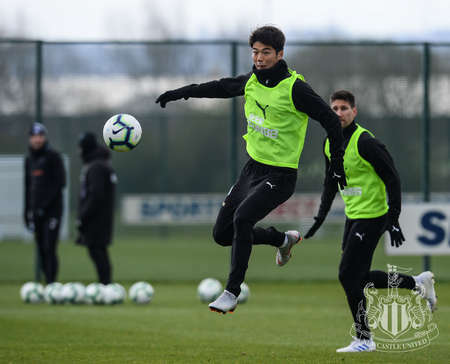 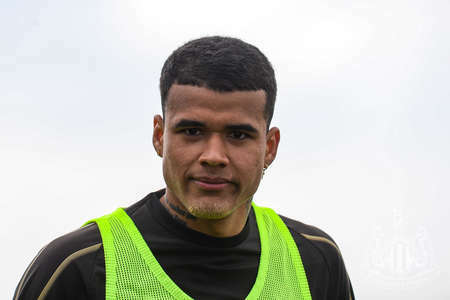 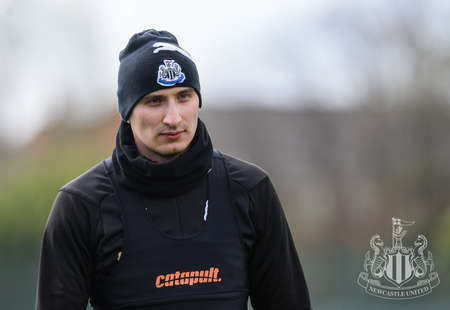 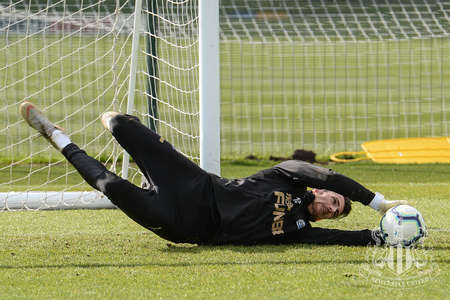 And Serena Taylor brought nufc.co.uk this gallery from United’s Benton training base.